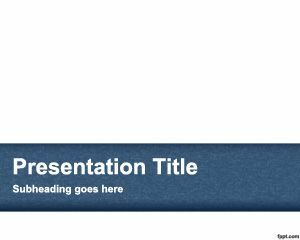 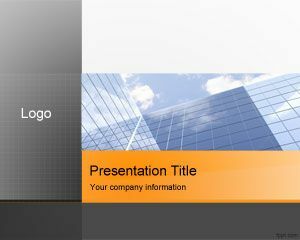 Free Corporate Finance PowerPoint Template is a professional PowerPoint template designed for business presentations and corporate slides. 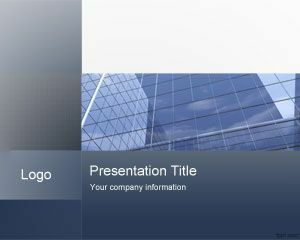 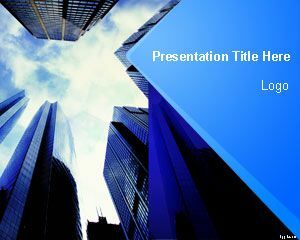 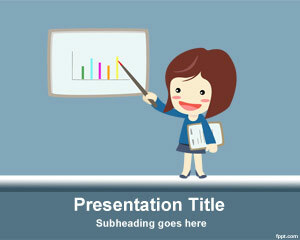 The free PowerPoint template has a high quality photo design in the background of the slide with impressive skyscraper photo and blue colors. 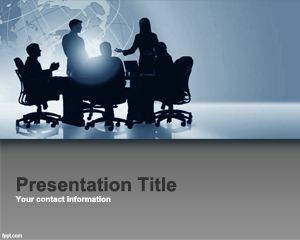 You can download this free business template for Microsoft PowerPoint 2010 presentations to make presentations on balance sheet, finance PowerPoint PPT presentations as well as other corporate presentations for annual meeting and business plans.